Bringing embedded product solutions to the world. Pin compatible with the Intel 8035 processor, modern micro with local crystal and in-circuit debug header. Distributed Network Protocol compliant automatic dialer, used in power distribution communication networks. Maps magnet proximity to linear voltage output; primary market is thumb-controls in joysticks for industrial equipment. Features switch inputs for up/down, eight LEDs indicate % of maximum output. 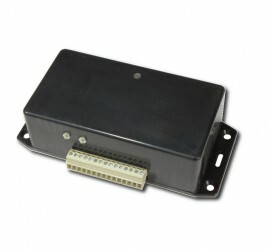 Supports 0-5V, 0-10V, 4-20mA inputs, 12-28V supply, 4 high-side switches, 2.5A max. output driver, suitable for PID feedback control. Bug of the Week – Is that input floating? 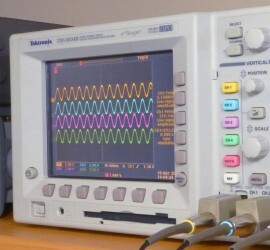 Cooking with Op-Amps, part 12: Instrumentation Amplifiers! Cooking with Op-Amps, part 11: Sallen-Key Filters! Cooking with Op-Amps, part 10: Band Pass/Stop Filters! 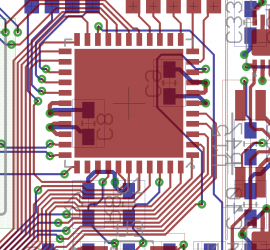 Cooking with Op-Amps, part 9: High-Pass Filters!